Maybe we use way too much craft felt or maybe I”™m kind of a hoarder, but we always tend to have tons of scraps left over. So I”™m kind of always looking for a way to use them up. That”™s where this summer-time insect activity comes in. With all of those creepy-crawlies out there, the kids are probably completely excited about exploring. Get out into that warm weather, bring along a magnifying glass and take a good long look at the buggy world. 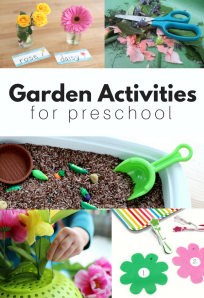 After your kiddo has gotten their outdoor exploration fix in, head inside and get crafty. You really won”™t need tons of materials for this kids”™ art activity. You will need one sheet of craft felt. A letter-sized piece will work just fine. 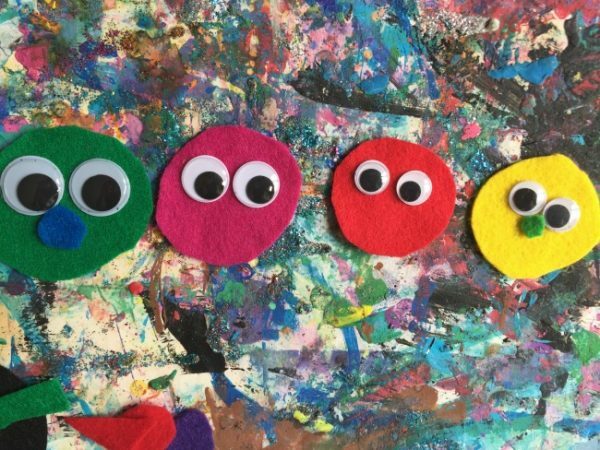 Along with that, your child will need other felt pieces of scraps in different colors, scissors, a marker, googly eyes and clear-drying school glue. That”™s it! 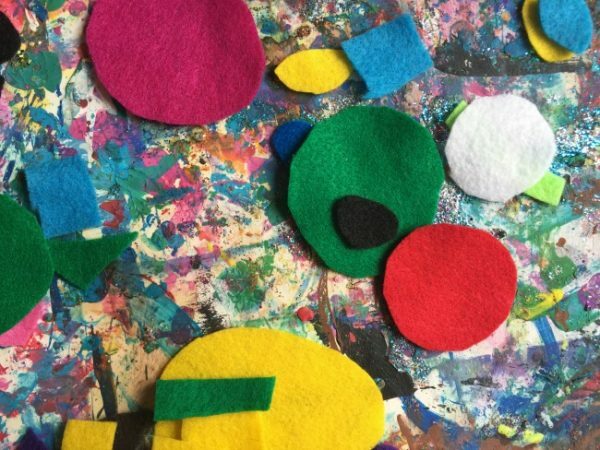 Draw and cut out shapes from the felt pieces/scraps. If your child is finding it a challenge to draw the shapes, make a few templates. Reuse an old cardboard box to make circles, triangles, square and rectangles. 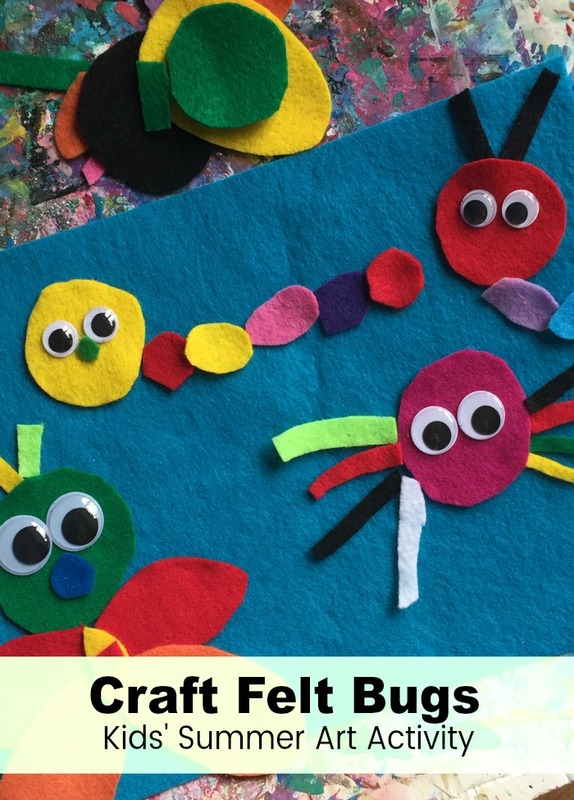 Pick a few circles out to make “bug faces.” Glue the eyes onto the felt. 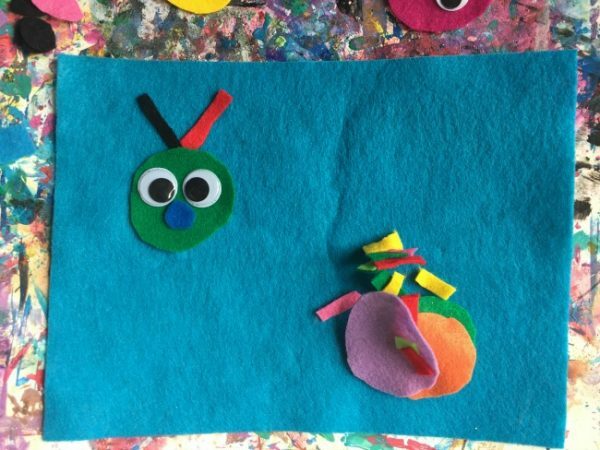 Your child can also add a nose or a mouth with smaller felt pieces. Puzzle together a bug. Press the craft felt shapes onto the bigger piece of felt. It will stick. 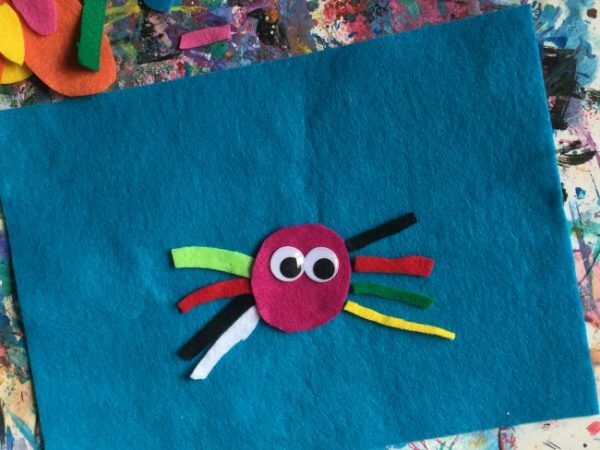 There”™s no absolute reason to make them look “real.” To start with, insects aren”™t made from felt, so your child is already taking some liberties here. Instead, use real bugs as jumping off points to get creative. A caterpillar doesn”™t really have circles in different colors trailing from its head, but this is a similar shape. Pull the felt shapes apart. Then, go ahead and let your kiddo reuse them. 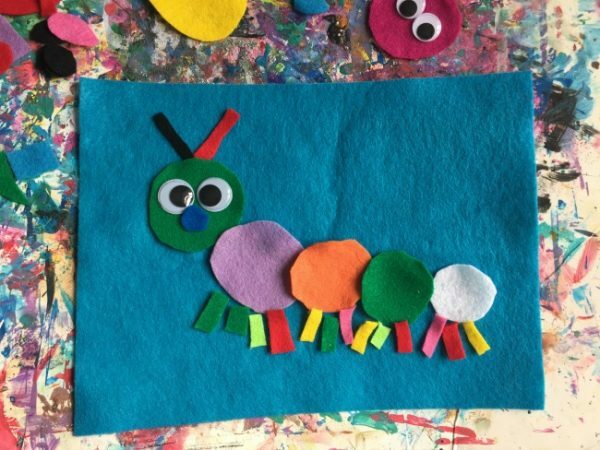 Turn that caterpillar into a beautiful butterfly. 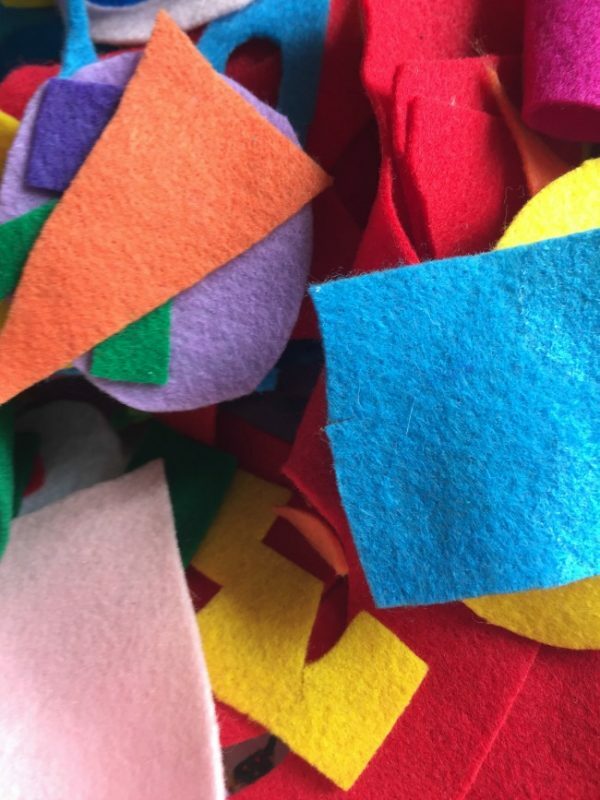 All your child needs to do is rearrange the shapes on the felt. Keep going! 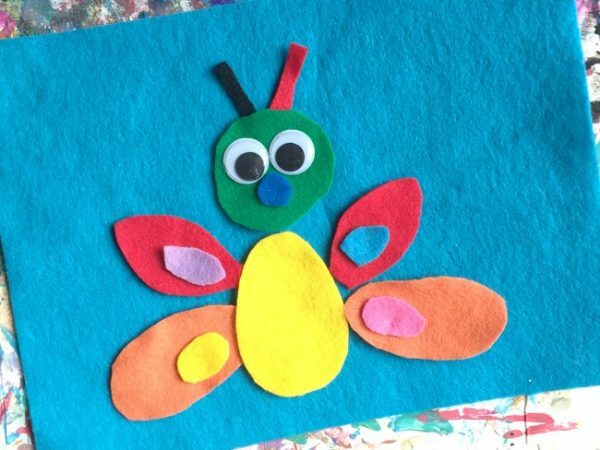 Your child can make more insects by mixing and matching the shapes. 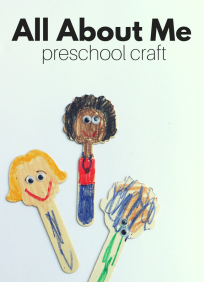 As your crafty kid creates, ask about the shapes and colors. Have them point out the circles, triangles, square and rectangles as they also name the colors. 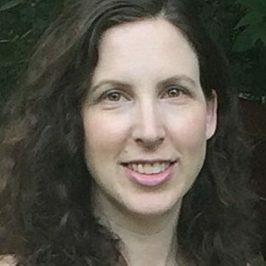 Erica Loop is a mom, arts educator and parenting writer, with an MS in child development. When she”™s not teaching, she”™s busy creating kids”™ activities for her blog Mini Monets and Mommies. 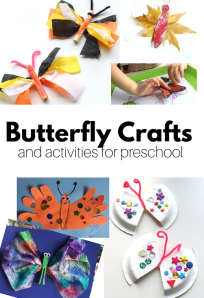 This is such a great hands on activity for little kids!